I just finished updating the first post in my StarCraft 2 Newbie Guide. It deals with the idea of picking one race and sticking with it as well as the importance of defending your ramp. Overall it has some good StarCraft 2 starter tips. I cleaned up some of the wording that I didn't like, but mostly I updated the information contained in the post. I've learned a lot since I started playing the beta a few months ago and I realized that some of the advice I gave out needed updating. 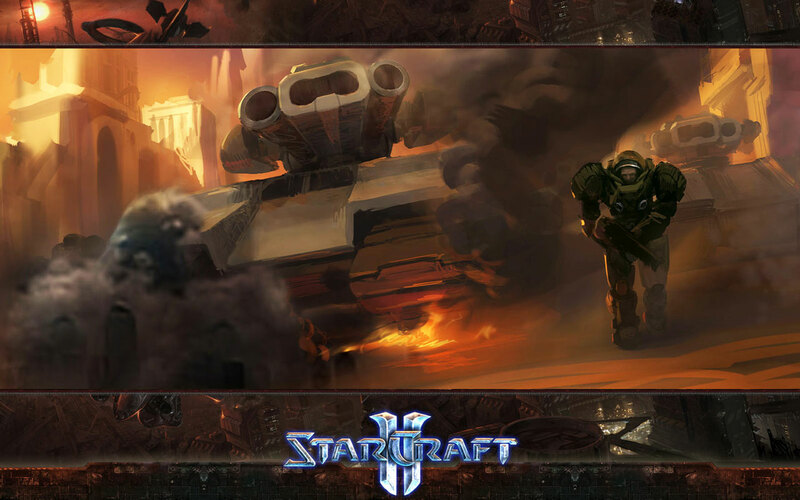 On top of this I added links to some of my later posts on different StarCraft 2 subjects. Hop on over and check out the updated post.